The Investment Company Institute argues that designation is unnecessary for retail funds because they rarely use leverage and are already tightly regulated. (Bloomberg) — U.S. mutual fund companies are pushing back against claims that some firms may be too big to fail, saying that singling out a few large money managers and subjecting them to more regulation would hurt competition and ultimately fund investors. 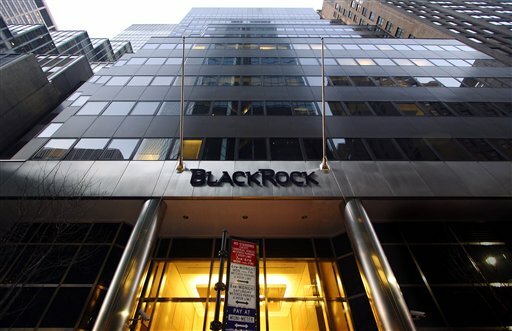 Eleven U.S.-registered mutual funds, led by the $277 billion Vanguard Total Stock Market Index Fund, and one exchange-traded fund hold more than $100 billion in assets each, according to data compiled by Bloomberg.